Premier Heating is a family business with over 25 years experience in the heating, plumbing and gas industry. 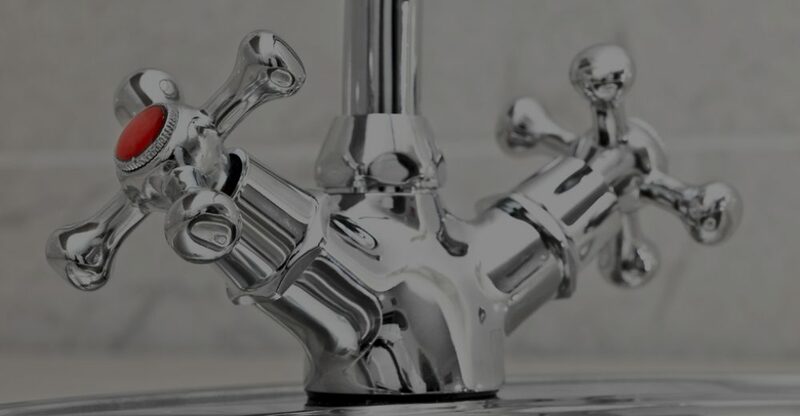 We offer a full range of services including boiler service, boiler installation, gas safety checks, power flush, boiler repair, central heating installation, bathroom installations, vented and unvented cylinder installations all plumbing and heating installation, maintenance and servicing. 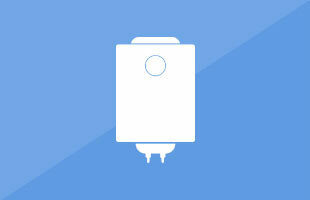 Are you thinking of installing a new boiler? 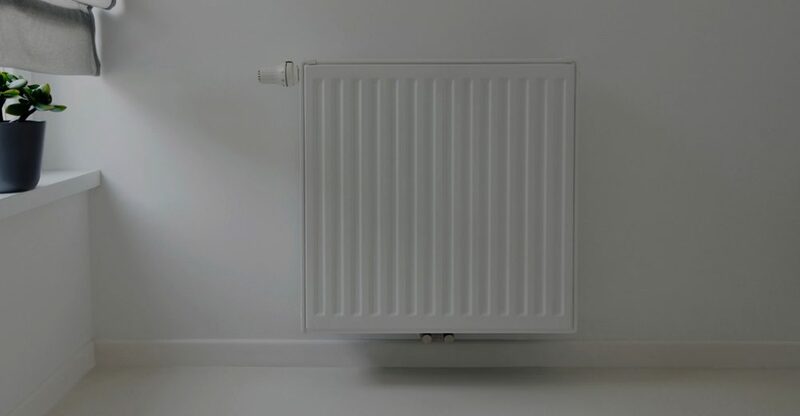 Or is your central heating not performing as it should? Talk to the experts at Premier Heating. Gas Safe registered and with over 25 years' experience, you can safely leave yourself in our capable hands. If you're thinking of having a new bathroom installed contact us. Or perhaps you've just bought a new gas fire and need it connecting. We can help. 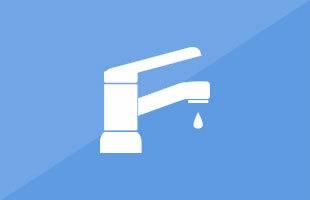 Qualified and experienced we offer a complete range of plumbing services. 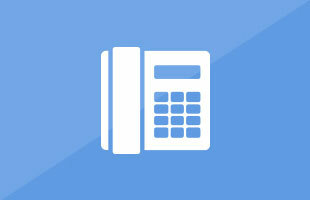 Talk to us today for a competitive quote for your plumbing and gas work. Based in the Watford area, we cover all surrounding regions including Rickmansworth, Stanmore, Harrow and more. 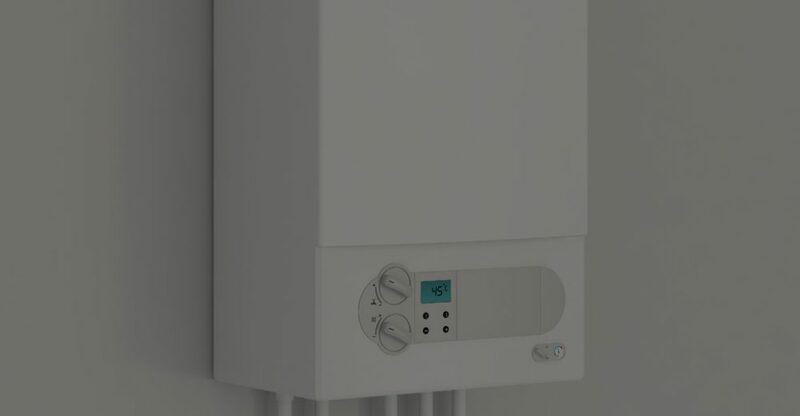 We offer a free quote and are accredited installers of Vaillant boilers. Contact us on 01923 590 059 today.